At Exit5 Auto, we firmly believe that changing your oil is a necessity, not a luxury. So if your car is due for an oil change, come to our service center in Latham, NY to have your vehicle serviced. Call today: (518) 541-5000. If you rely on your vehicle to get you where you need to go, then neglecting to get your oil changed is a bad move. At Exit5 Auto, we make oil changes easy. You can schedule an appointment in advance to have your car worked on, or you can simply come in at your convenience and wait while we tend to your vehicle. Our team works quickly and efficiently so that you can get back on the road as soon as possible; and our affordable rates make getting your car's oil changed all the more worthwhile. Call or visit us today and join our list of satisfied customers! Exit5 Auto Group is proud to be a BG Product Partner. That means we can offer the Lifetime BG Protection Plan™ if your vehicle has less than 75,000 miles. Simply have the service performed every 3,000 miles and the Protection Plan remains in effect as long as you own your car! Don't take chances with your vehicle. 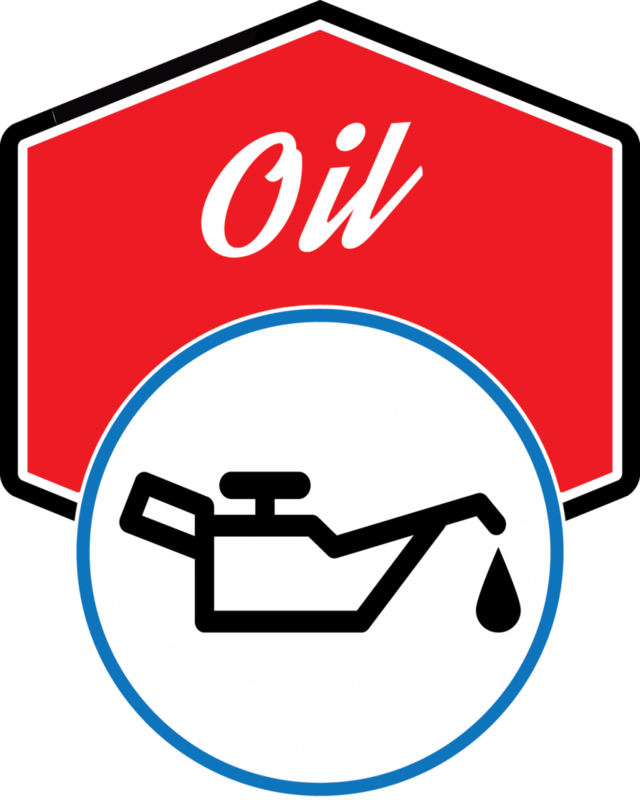 Regular or synthetic blend oil. Filter Included! Offer good on cars and small trucks. Diesel and large truck discounts are also available. Limit: One coupon per visit. Oil undergoes thermal breakdown due to high operating temperature. When this occurs, the oil becomes less effective as a lubricant. And without a good lubricant, parts of the engine rub together and wear each other out. Oil also contains additives that have the ability to neutralize acids. Over time, these additives get used up and stop being effective. Finally, oil can absorb water, dust and combustion byproducts and also hold them in suspension. Eventually, the oil gets saturated with this stuff and can't absorb any more. Then that stuff remains in the engine and can cause corrosion. What happens if I don't do an oil change as often as I should? Your engine won't last as long as it could. Oil serves many crucial functions, and clean oil performs those functions better than dirty oil. The good news is that oil is relatively inexpensive, and changing your oil every 3,000 to 5,000 miles is a very cheap insurance policy against major repairs down the road. An Oil Change with an engine warranty? Really? Really! We believe that engine protection is vital to the long-term health of your car. But did you know that you can actually get an engine warranty by simply choosing the right service station to perform your oil change? We are proud to have been selected by BG Products, to be one of their premier partners. Not only do we use BG products for all of the cars we sell, we can use them in your car too! What's in it for you? You can get up to a $4,000 engine warranty simply by having a BG oil service next time you bring your car to Exit5 Auto. Click on the button below to see how it works or call us today for more information.